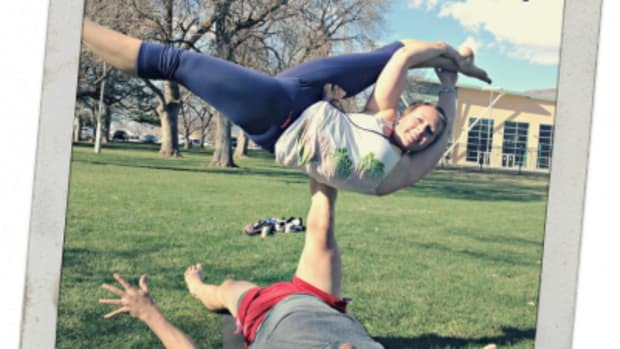 The last 3 months I’ve participated in Yoga Challenges on Instagram, an online photo and video sharing social network.These challenges have consisted of three to five yogis posting pictures or videos of themselves in a pose and your challenge is to post a picture or video of yourself doing the same pose. These challenges have been, well, challenging for my body physically and my mind emotionally. 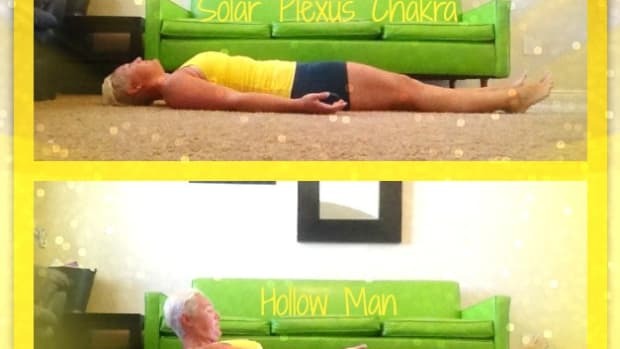 Yoga goes deeper than just the physical poses. There’s a deep philosophy which covers some areas such as non-covetousness, truthfulness, non-violence, contentment, and discipline. They sound really nice right? If the world practiced just these 5 (yes there’s more) it would be such a happier place to be. 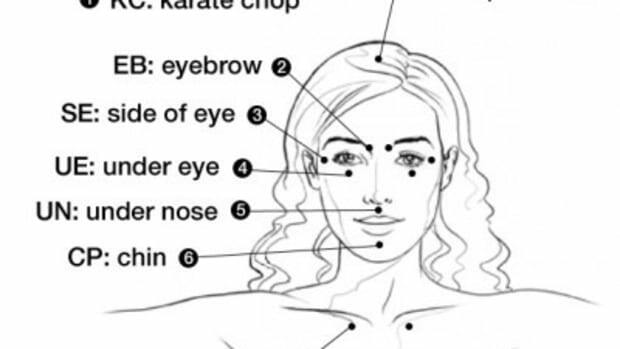 The Instagram yoga challenges really tested me in the above areas. I’ve always been athletic and bendy. When I discovered I could move my body to fit certain picturesque photos I felt proud and accomplished. It wasn’t until I started studying yoga that I learned it’s really not about the end, or picture perfect, pose. To be cliche it’s about the journey. What does that mean anyway? Well, when I decided to do these yoga challenges I had an idea in my head that I would ‘TOTALLY ROCK IT!’ What I discovered was that when I compared my end pose, or picture, to other peoples I felt disappointed, jealous, anger, and I even had thought that they weren’t really ‘real’ people but something that just HAD to be photo-shopped. I was falling fast into comparing my journey to theirs. If they were ahead of me I had all these nasty thoughts pop up in my head. Some attacking the other people about being fake or super-human, most attacking myself for being too lazy, un-motivated or un-disciplined. Neither of those attack modes made me feel better or make my poses magically picture perfect. 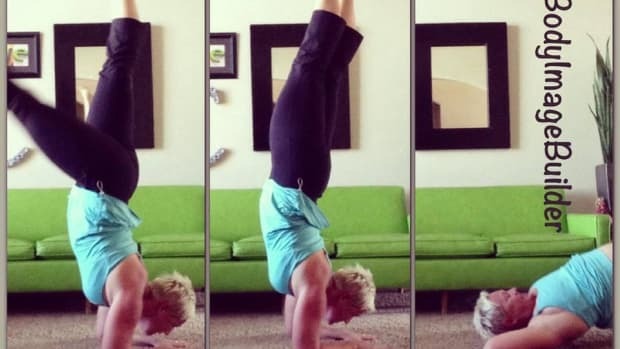 It wasn’t until I came across one of those above, named by me ‘fake’ people, posted a before and now picture and mentioned a quote from Pattabhi Jois, “Practice and all is coming,” that I finally remembered what yoga was for. Yoga is to help you find your truth, and contentment in that truth, with loving-kindness and compassion instead of violence. Discipline comes when you keep practicing even when your end pose doesn’t feel like it’s quite right…yet! 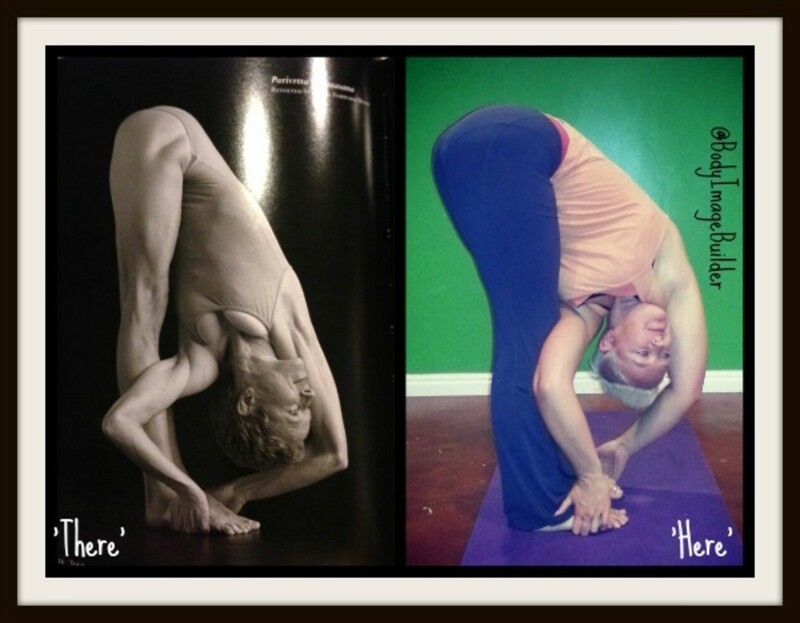 The beautiful woman on the left is Lauren Peterson in the Yoga Journal ‘Yoga’ picture book. I’ve labeled her as ‘there’ in the pose and mine as my ‘here’. One day I’ll get ‘there’ with practice and discipline. I can look at this picture and compare myself to her ‘here’ and in many ways I don’t measure up. Comparing is the quickest route to unhappiness I know. You will never measure up! There will always be someone further along the journey than you are. Just like the yogis hosting the challenges on Instagram. They are further along their journey than I am. That doesn’t make them better than me…just different. If you want to be happy ask yourself some questions. Where do you find yourself comparing and not measuring up? How can you look at your ‘here’ and be content with it? What can I be happy with what I have now? As Pattabhi Jois says, ‘Practice and all is coming.’ You’ll get ‘there’! Perseverance, Because You’re Worth it!